As you pursue coach training, you want a program with high standards and worldwide recognition. 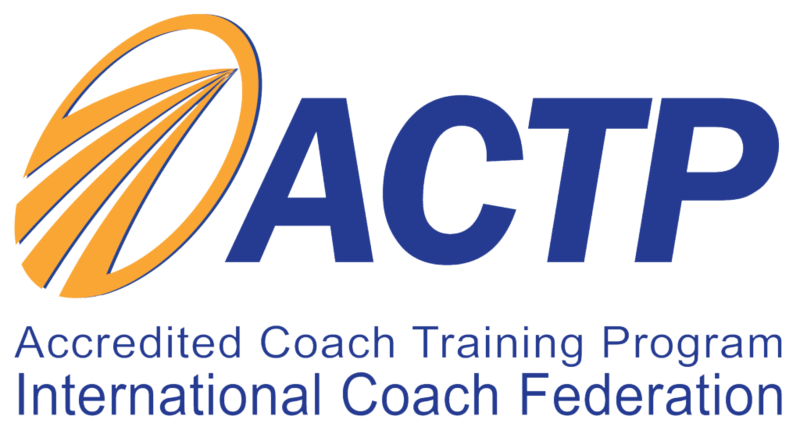 The Professional Coaching Course has been recognized by the ICF since June 2000 as an Accredited Coach Training Program (ACTP), the highest level of certification given. Graduation from an ACTP will meet the ICF’s requirements for individual coach certification for student contact learning hours, mentor coaching, and passage of an oral and written exam. Therefore, students who complete the Professional Coaching Course are welcome to apply for the ICF Associate Certified Coach (ACC) Credential or the ICF Professional Certified Coach (PCC) Credential, using the ACTP application path, after completing and logging the requisite number of client hours, completing the Coach Knowledge Assessment, and submitting the application fee. The Professional Coaching Course provides 186 Student Contact Learning Hours (SCLH), which can be applied as CCEUs for ICF-accredited coaches who take that program. 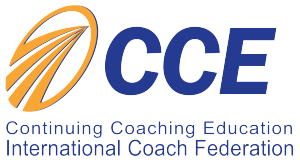 These programs have been pre-approved for CCEUs by the International Coach Federation. Completion of the six-month Coaching for Development program earns participants 67 Approved Coaching Specific Training Hours (ACSTH); Coaching for Development Plus provides 90 ACSTH. 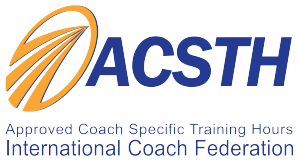 Graduates from this program may apply for the ICF Associate Certified Coach (ACC) Credential using the ACSTH application path after documenting 10 hours of mentor coaching (included in the Plus version of the program), completing and logging the requisite number of client hours, completing the Coach Knowledge Assessment, and submitting the application fee.